Exclusive Lake Front Estate Homesite 11.40 acres secluded in Northeast Point North. 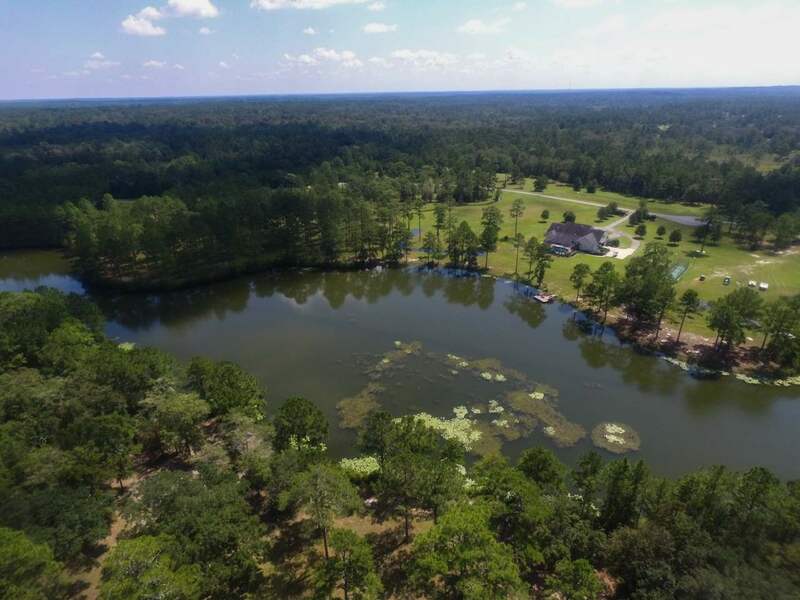 Neighboring Estate homes and mansions some over 10,000 sq ft make your home in one of Tallahassee&apos;s premier locations and one of the select few water front. Comprehensive Land Use: Outside Urban Serv.